Everywhere revolution is happening. The whispers that surround typical office conversations related to moving to an online platform have become reality, a virtual reality. The daily commute that in previous times would leave American freeways crammed at rush hour, has decreased because many seek the comfort of remote work. Offices sitting in many high rises in some of the more popular cities are increasingly becoming vacant as professionals find new and innovative ways to work. On first glance, one would assume that the American economy is suffering from a recession. However, the reality is that many offices in the United States have moved from a physical space to virtual offices. The virtual office format is much more forgiving to your budget simply because you do not spend as much time in the office as a result of a pay-as-you-go system. Plus, it has transformed modern business. 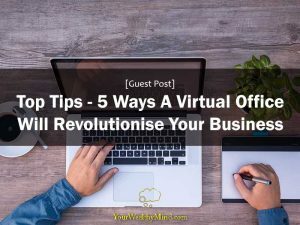 Continue reading for more information on how the virtual office has transformed business. 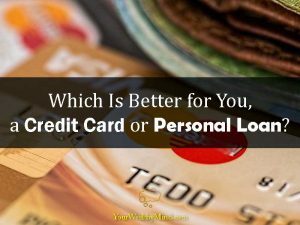 Which Is Better for You, a Credit Card or Personal Loan? *Contributed by Shiv Nanda of MoneyTap.com. Credit cards and personal loans are both good solutions for financing regular expenses as well as unexpected ones. Both products are basically unsecured loans that do not require collateral backing, and you can repay them over time. So, how do you choose which one to get? Meet Jeremy, a rising star in his company, who prides himself for waking up at 4 am almost every morning and going to bed late at night. He wants to make sure everything is properly done before he goes home from work, and is always available for a consultation even late in the evening. Do you identify with Jeremy? Do you think he will become a wonderful team leader, accomplishing wonderful things? 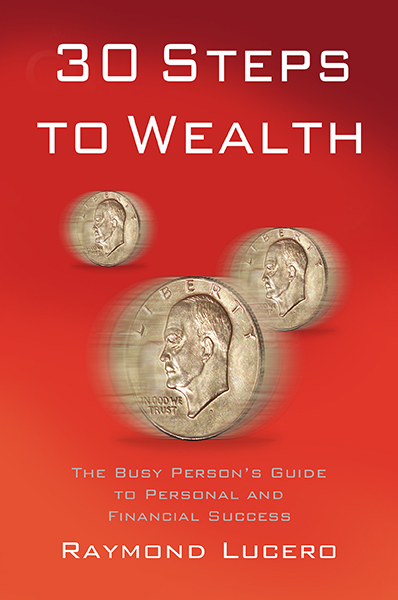 Many people strive for the hustler effect, where your life is neatly wrapped around your career and sleep is just something you do whenever there’s time. After all, we all know that hard work and long hours represent the path to success, right? Well, not so much. According to recent studies, a chronic lack of sleep can make you less productive, and brings a multitude of health problems your way. Every decision you make at work or in your day-to-day life, requires brain function, but lack of sleep leads to impaired cognitive processes and prevents the brain to function to 100%. 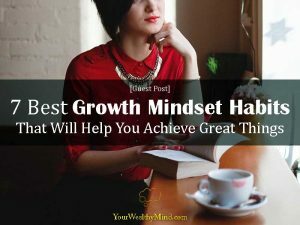 As a result, your productivity lowers, it becomes more difficult to stay focused, and your ability to solve complex problems fast and concise lowers. Scientists are not yet sure why exactly we need to sleep or what is the connection between a healthy brain and quality sleep, but they do know it is important. They also know that lack of sleep leads to mental illness, excessive irritation, and lack of productivity and I can say from experience that this statement is completely true. Whenever I don’t get enough sleep or I postpone it to work on a late project I feel the effect in the following days. I lose focus a lot easier, my creativity drops significantly, and I usually enter this vicious circle where I have to push back deadlines because I feel too tired. 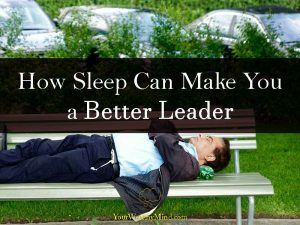 This is why I decided to do some research and I learned there are ways to get quality sleep and remain productive even when you slip into temptation and miss a night. 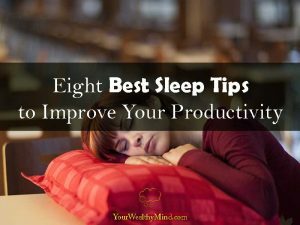 Furthermore, the tips below are great for increasing productivity even when you get enough sleep, so why not try them?